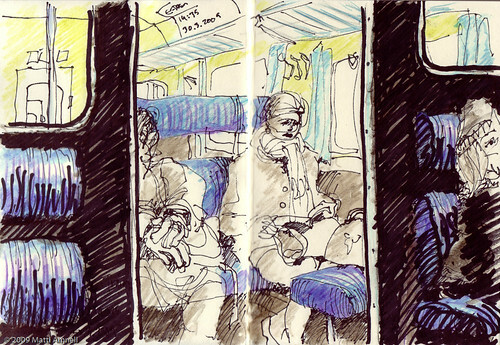 Sketchbook_Helsinki_2009_018, originally uploaded by Brin d’Acier. I started sketching during my daily commute once more. 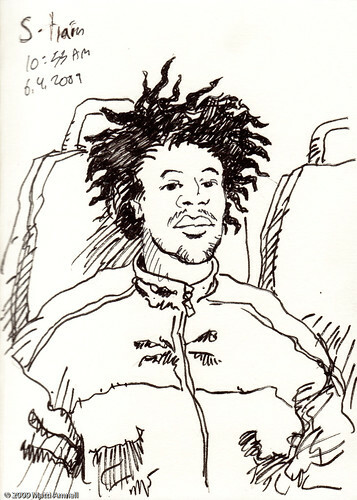 Sketchbooks_Helsinki_2009_004, originally uploaded by Brin d’Acier. Sketchbook_helsinki_2009_019, originally uploaded by Brin d’Acier. 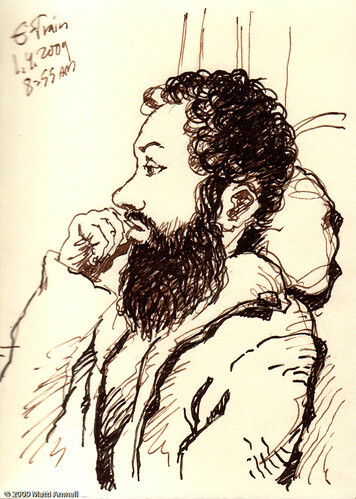 Sketchbook_2009_025, originally uploaded by Brin d’Acier. 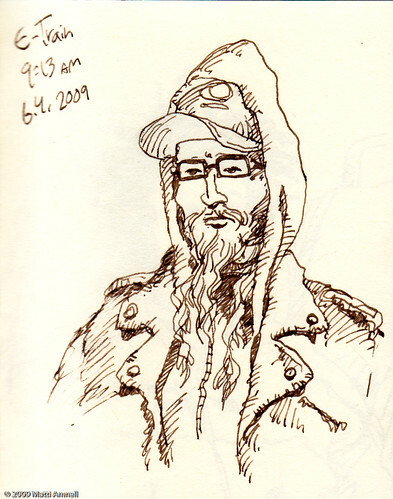 Sketchbooks_Helsinki_2009_015, originally uploaded by Brin d’Acier. 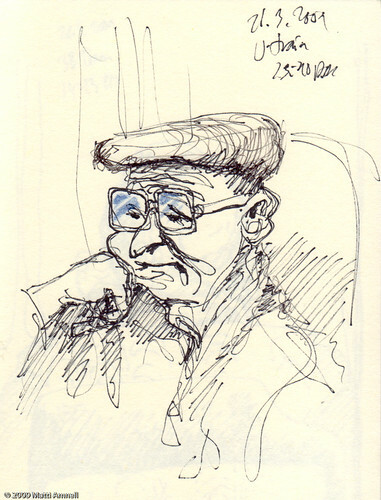 Sketchbook_Helsinki_2009_024, originally uploaded by Brin d’Acier. 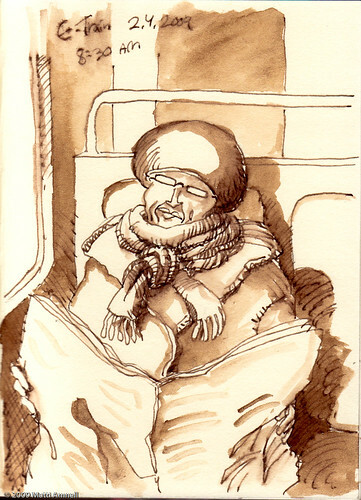 This entry was posted in Sketchbook and tagged finland, helsinki, ink. Bookmark the permalink.